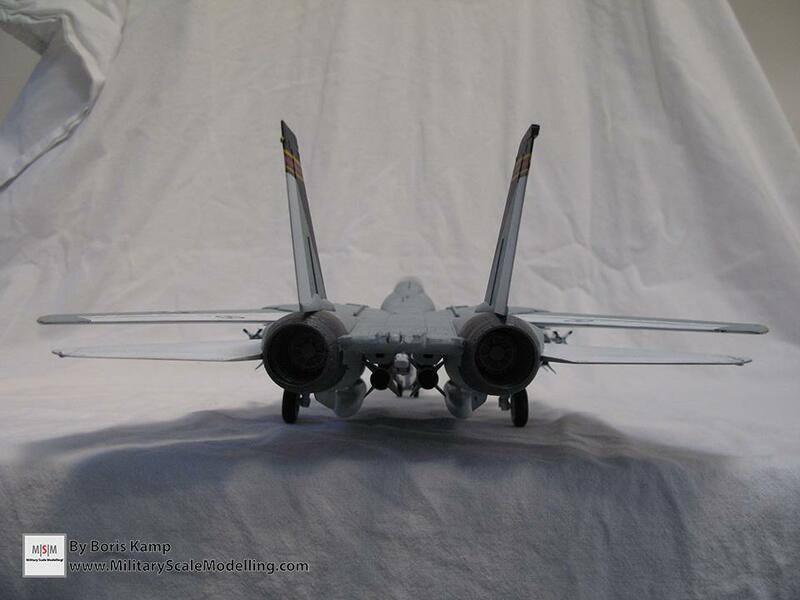 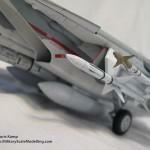 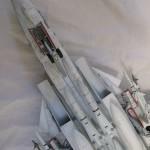 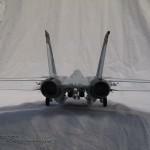 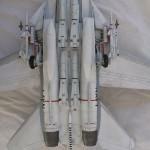 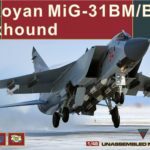 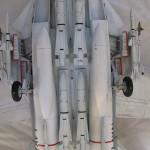 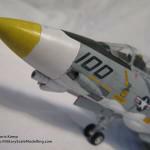 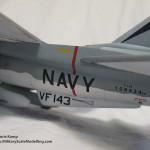 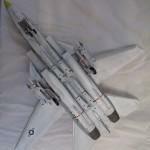 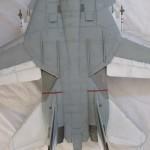 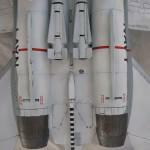 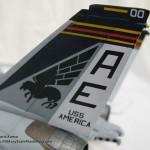 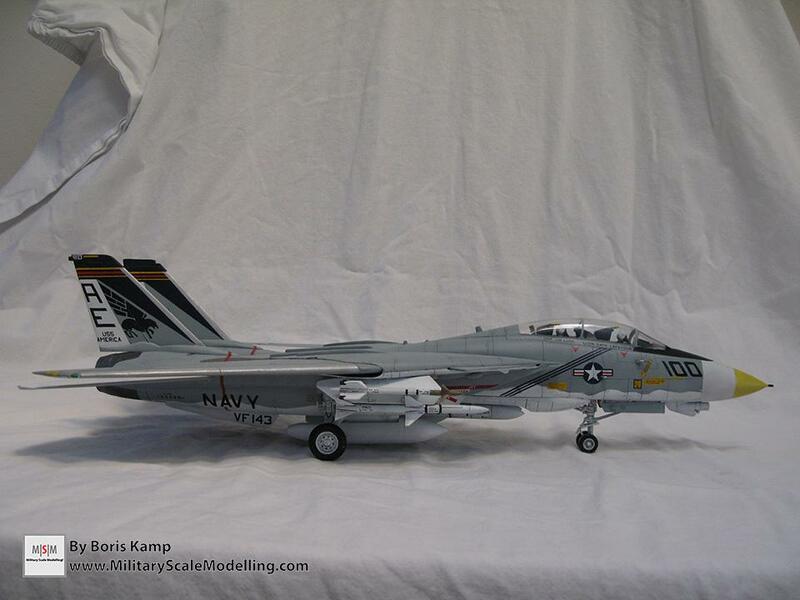 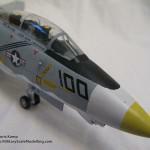 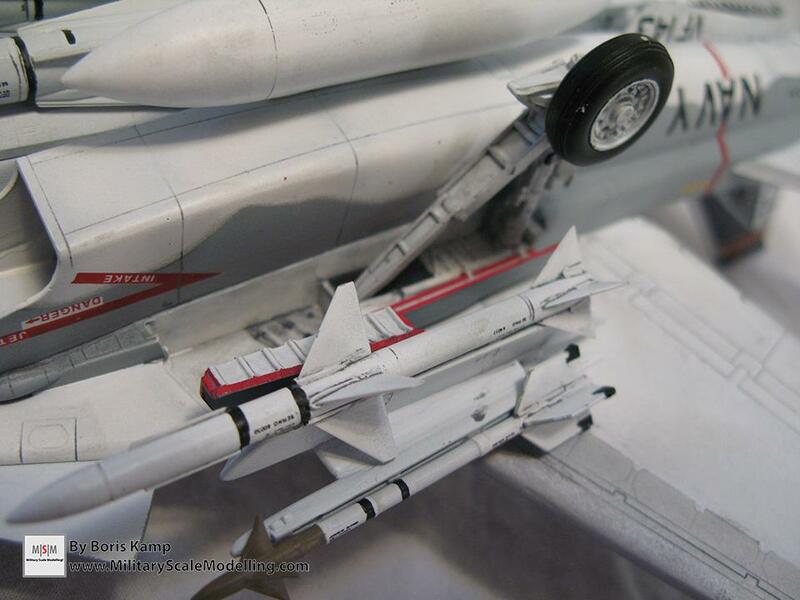 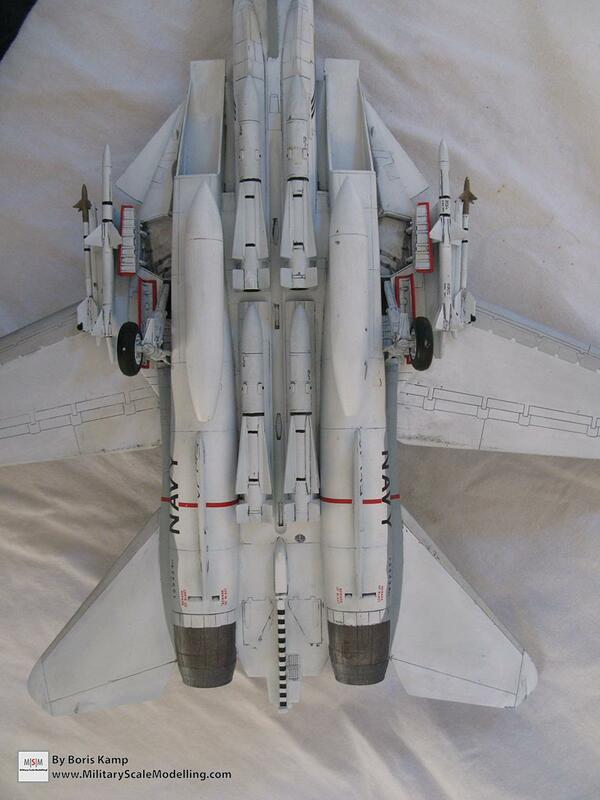 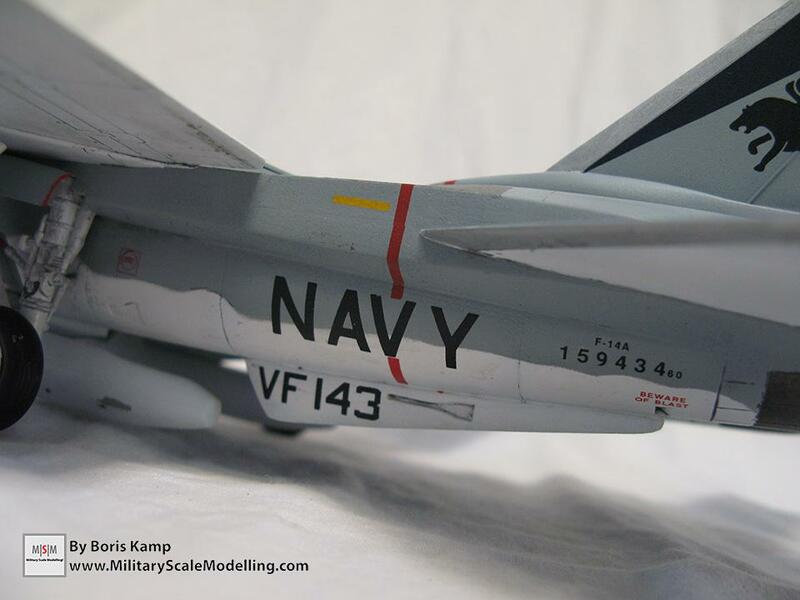 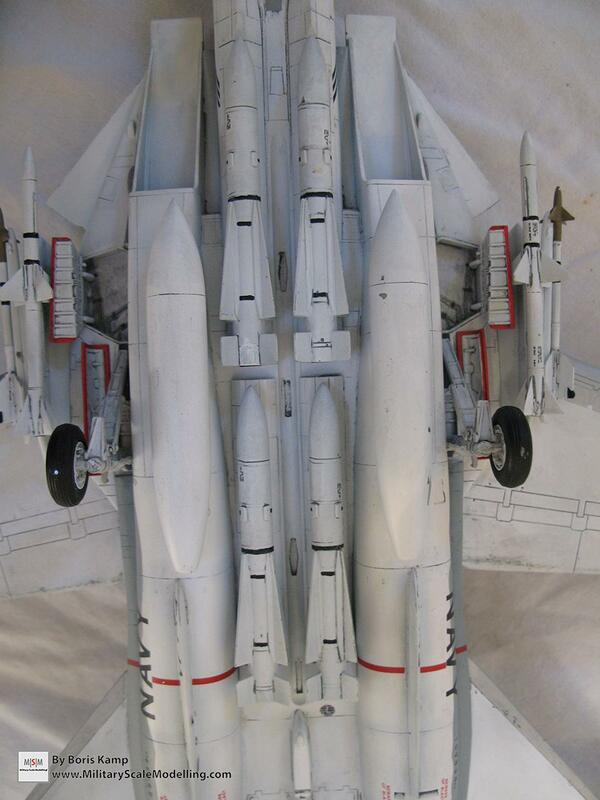 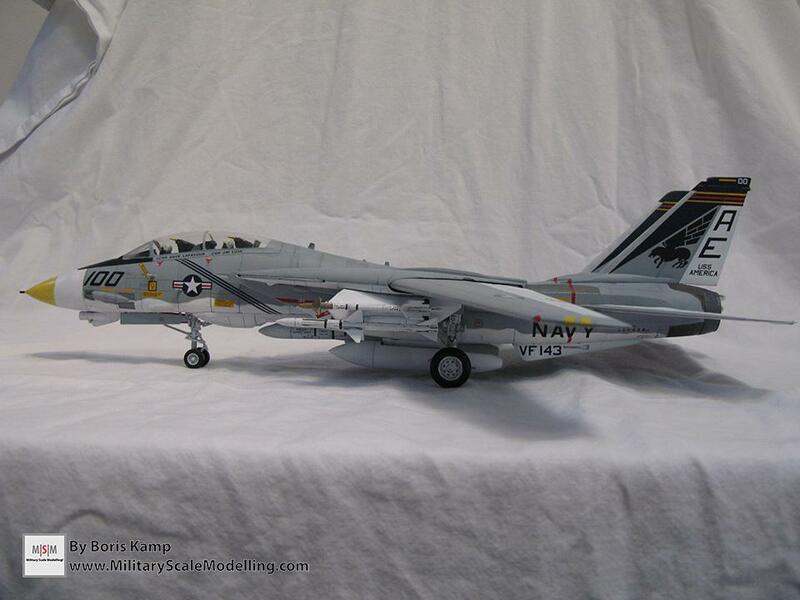 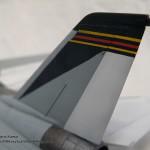 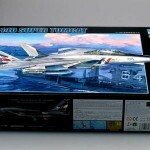 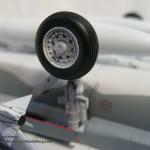 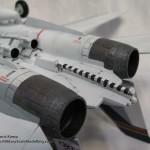 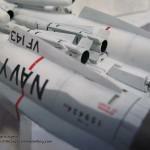 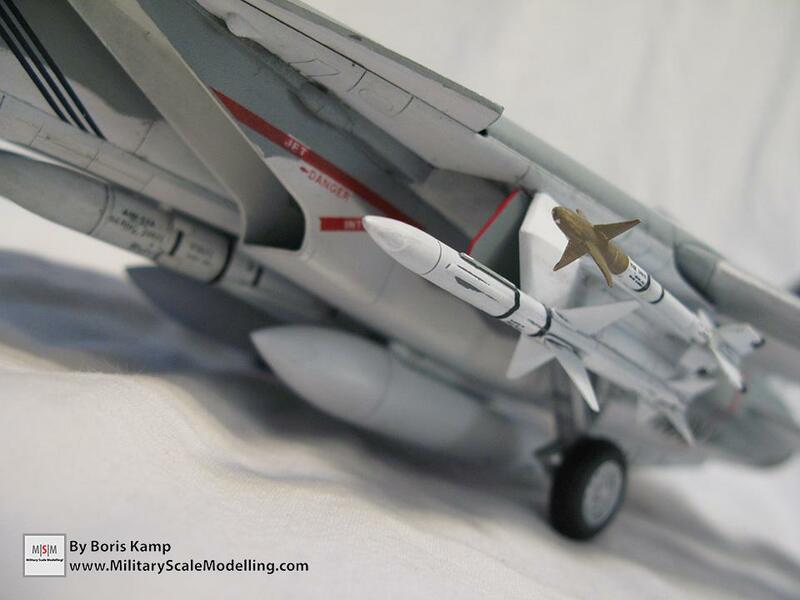 I build the 1/48 F-14A Tomcat because it is a legendary US Navy fighter Jet, and is a very nice plane overall. 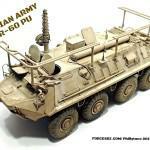 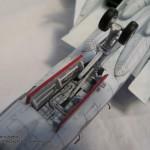 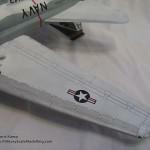 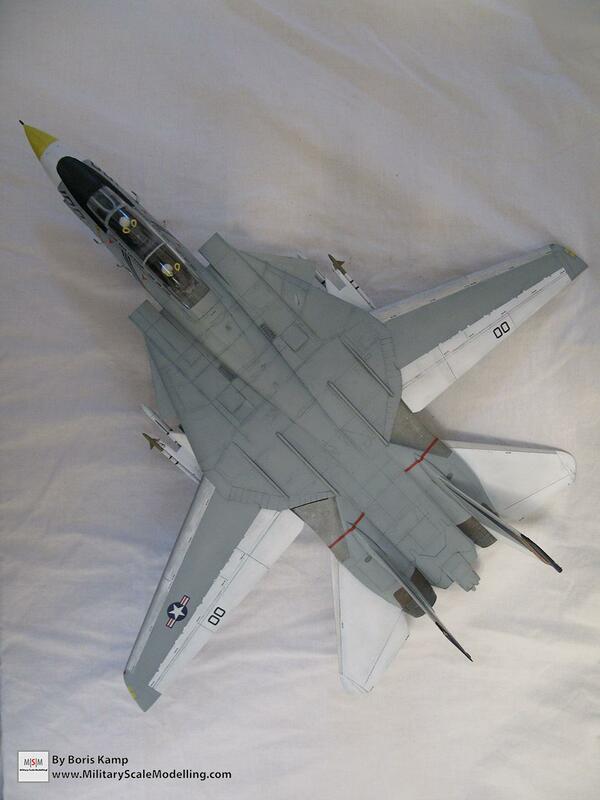 This kit was my first 1/48 aircraft kit. 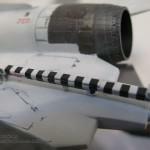 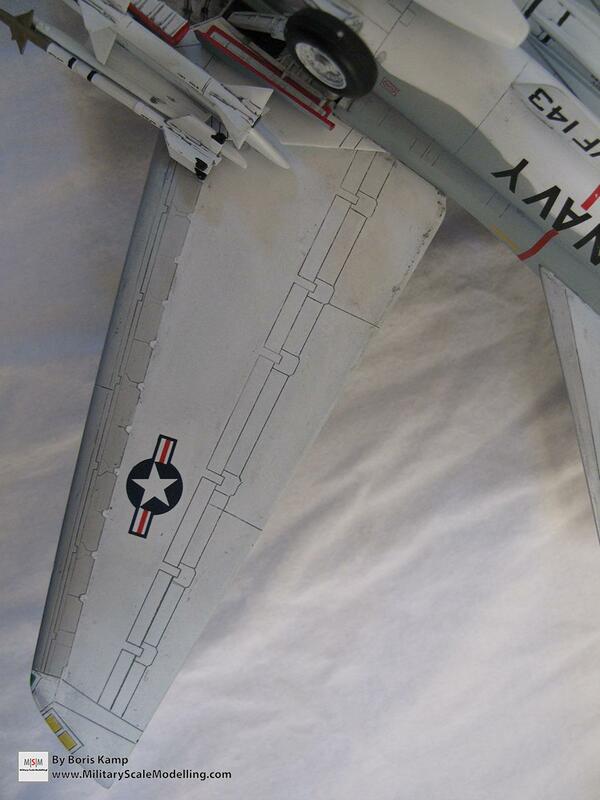 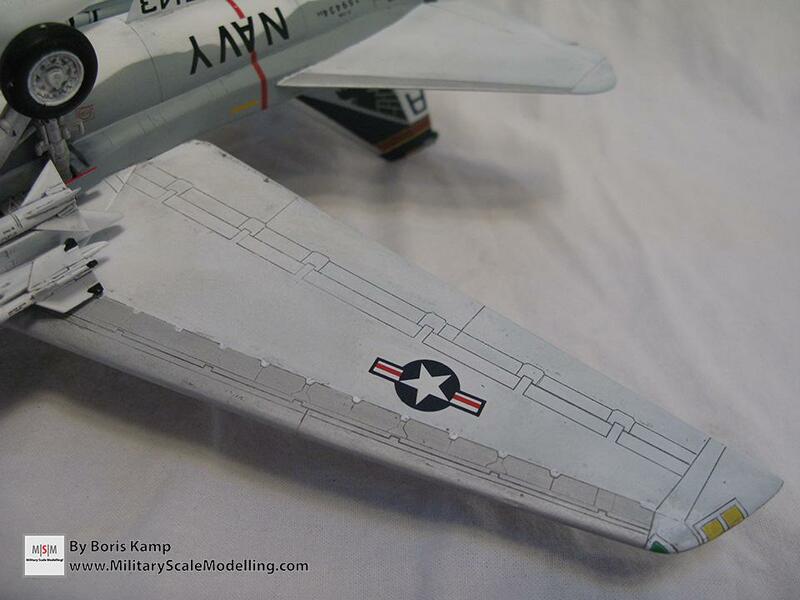 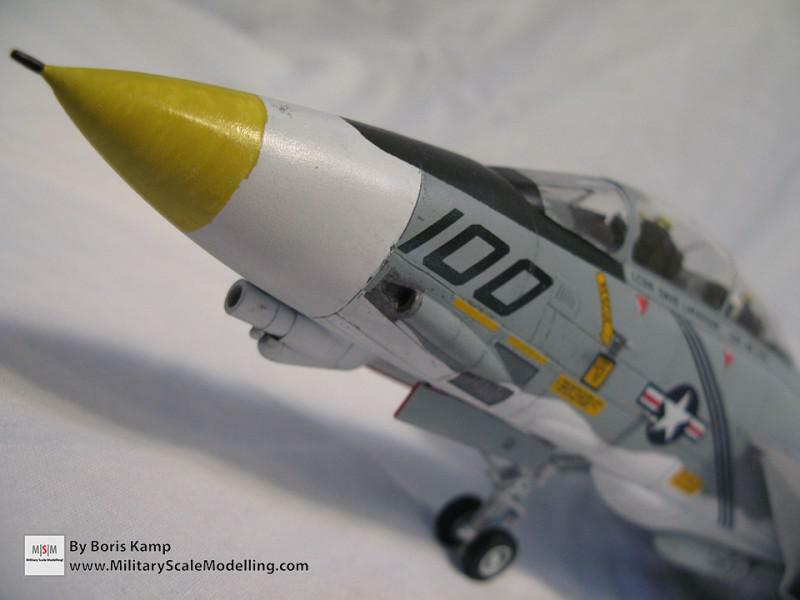 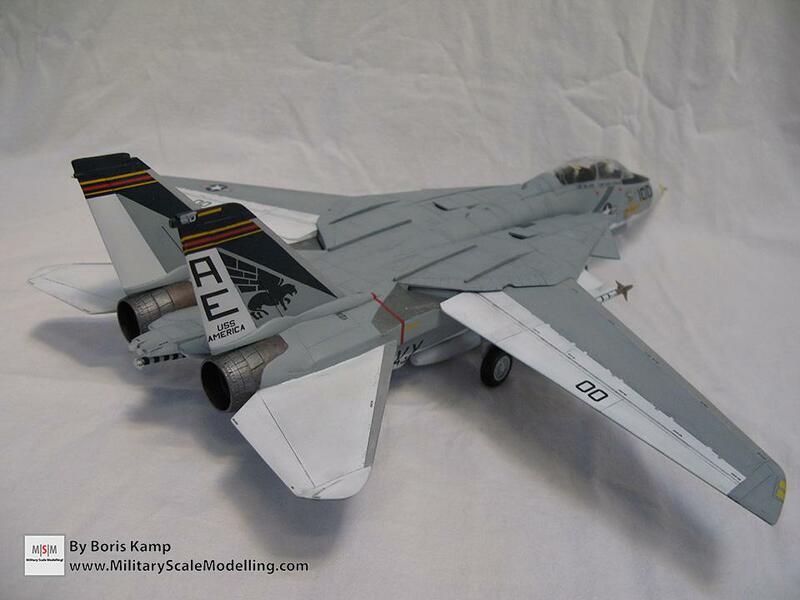 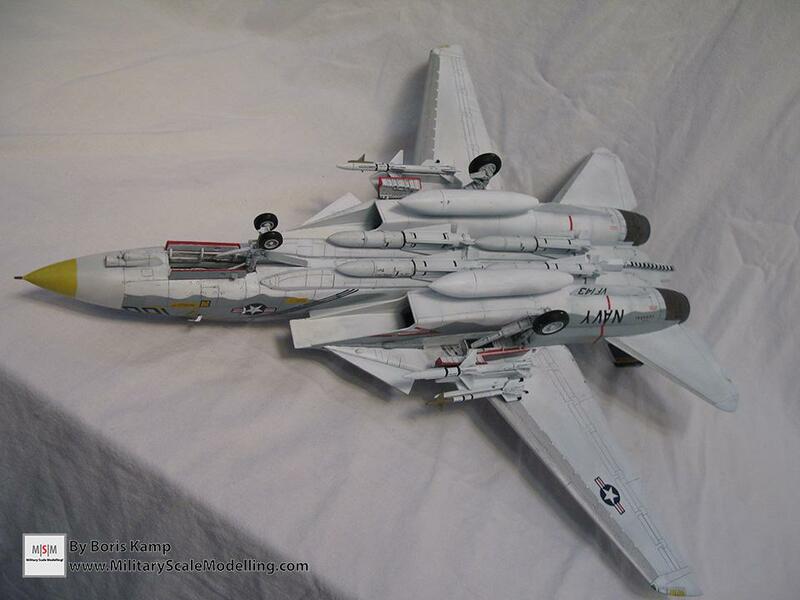 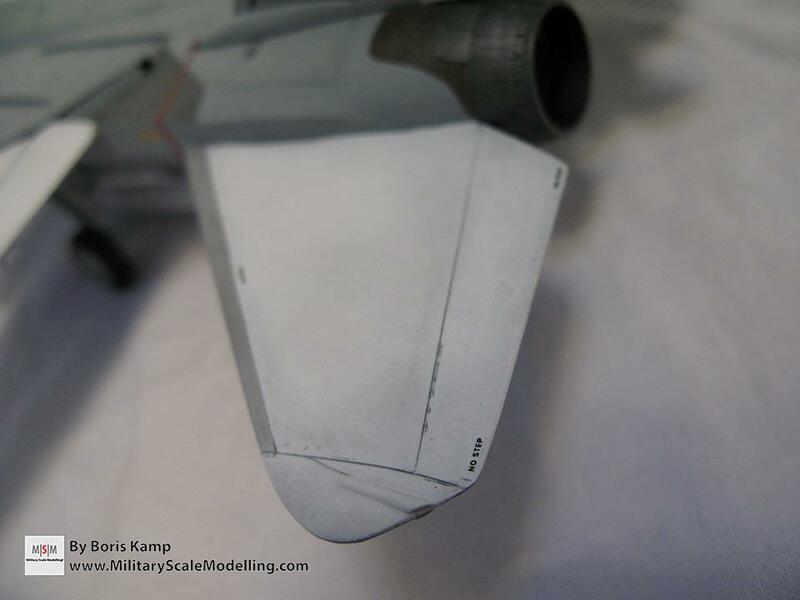 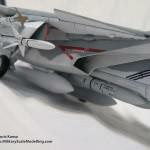 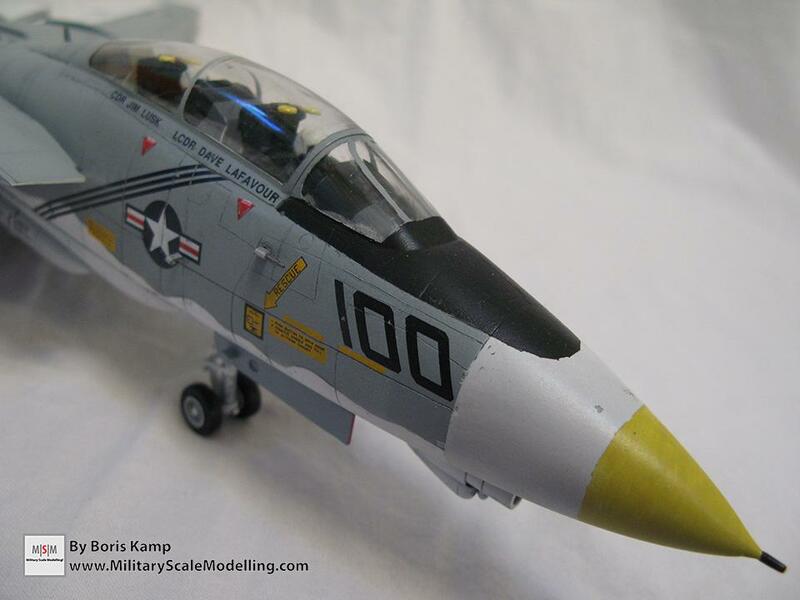 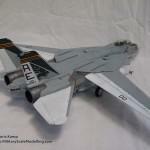 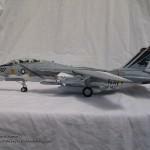 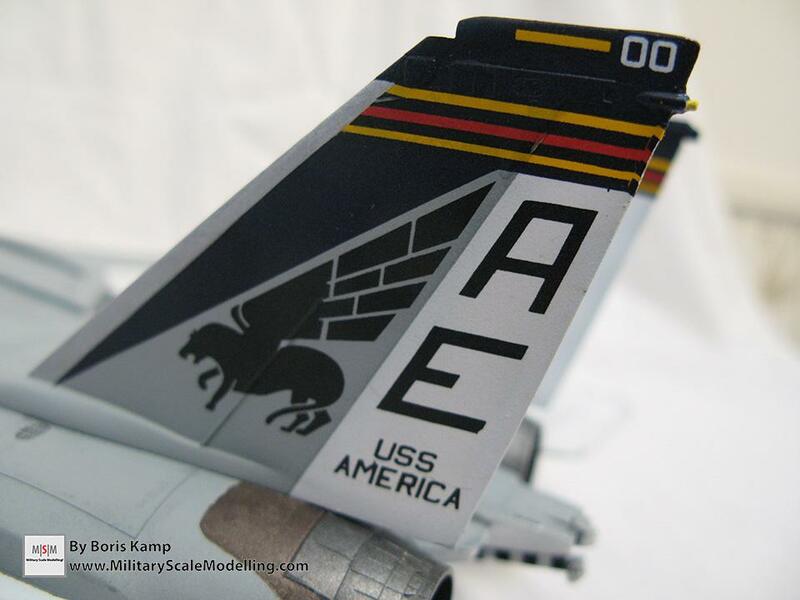 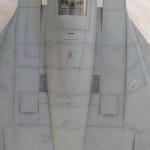 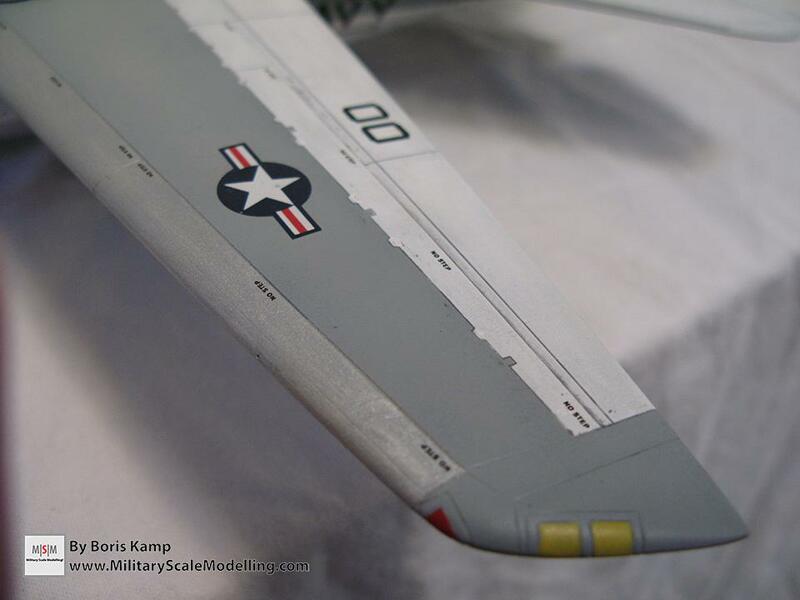 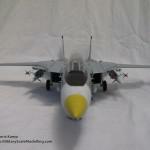 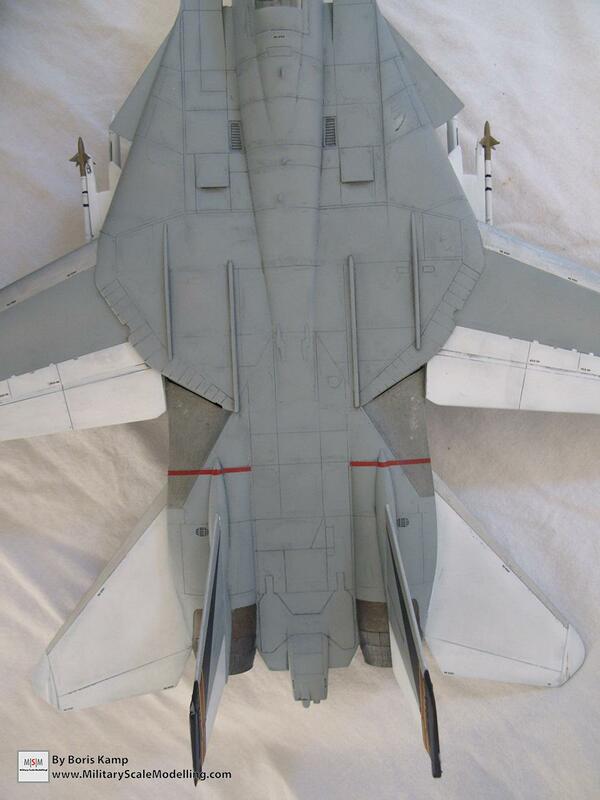 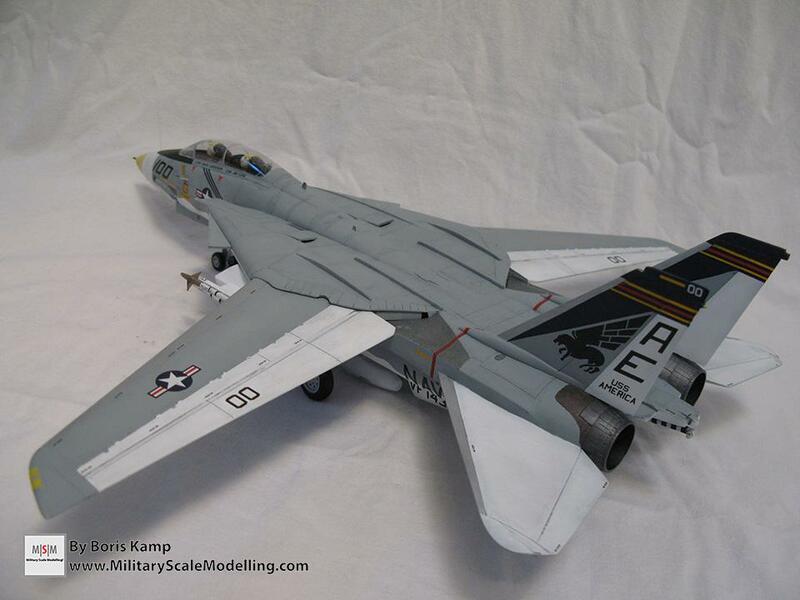 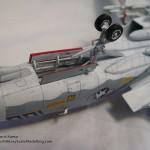 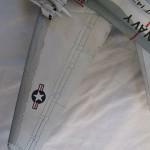 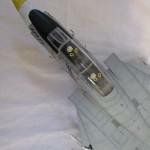 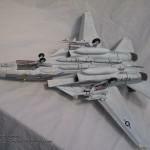 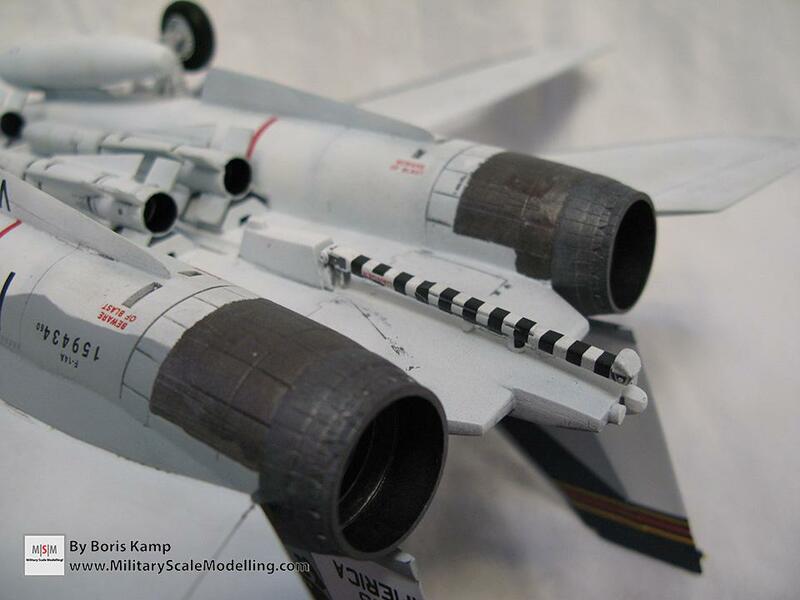 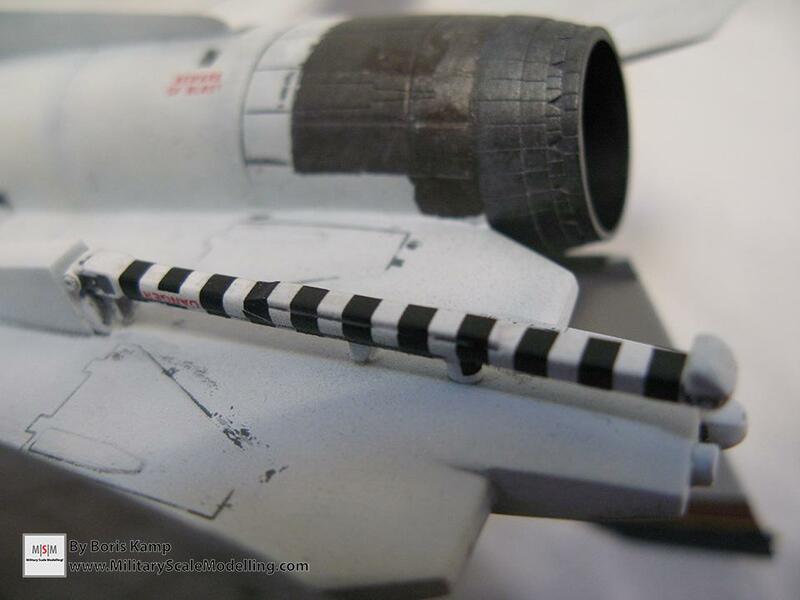 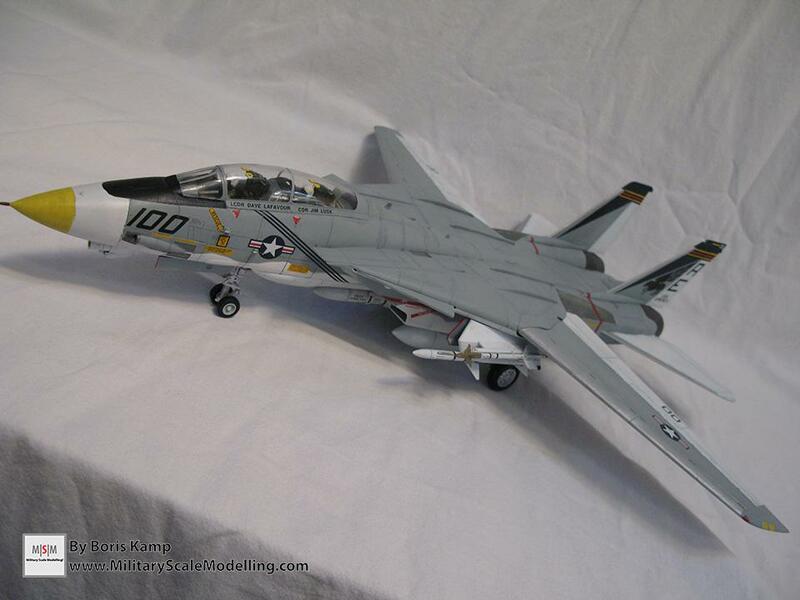 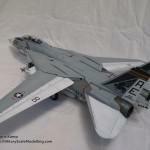 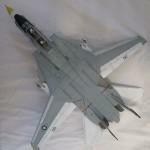 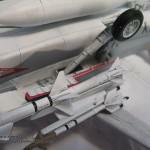 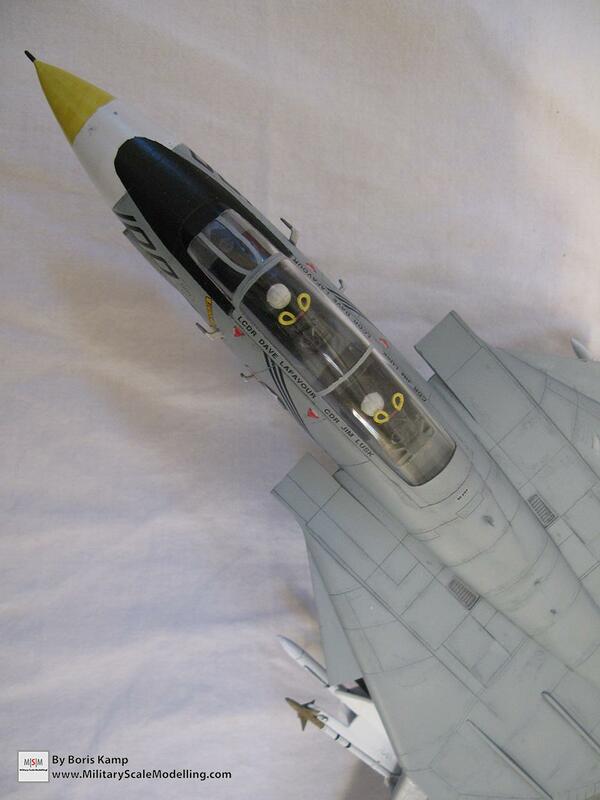 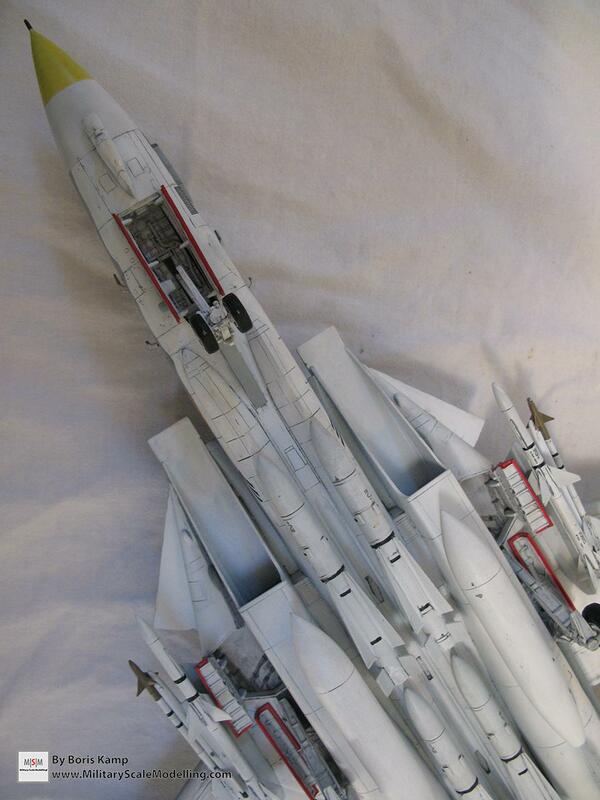 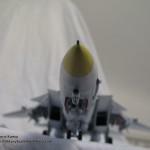 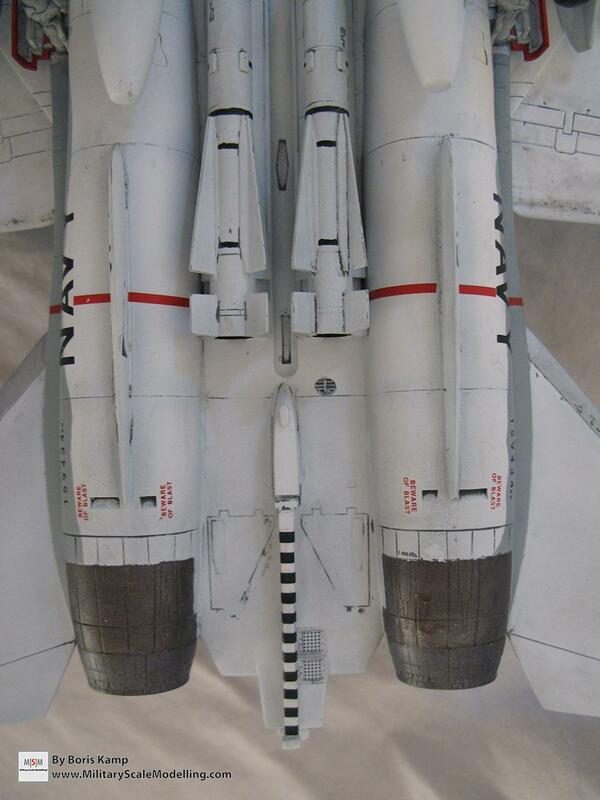 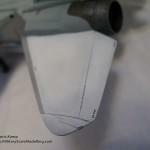 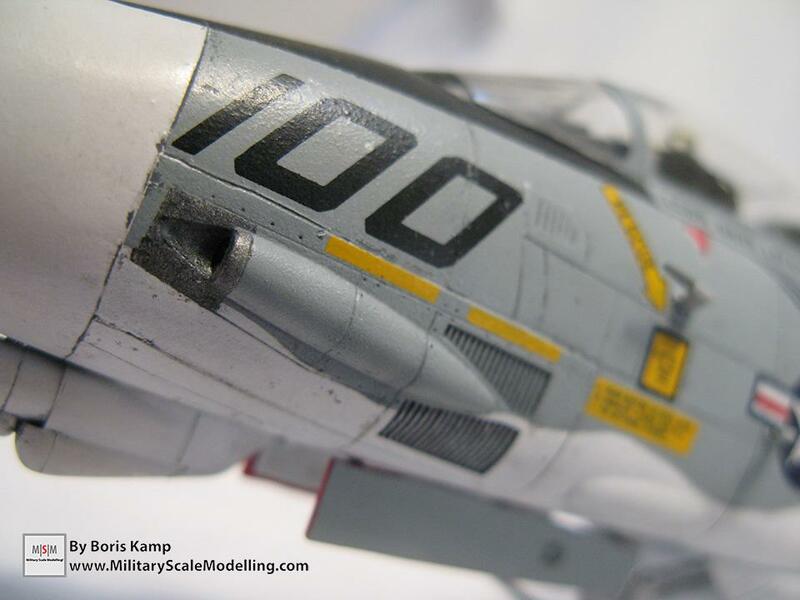 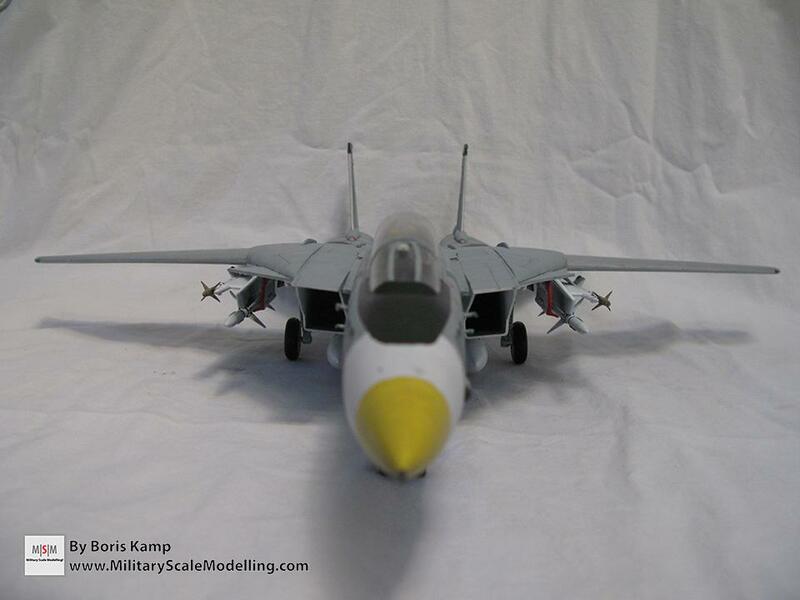 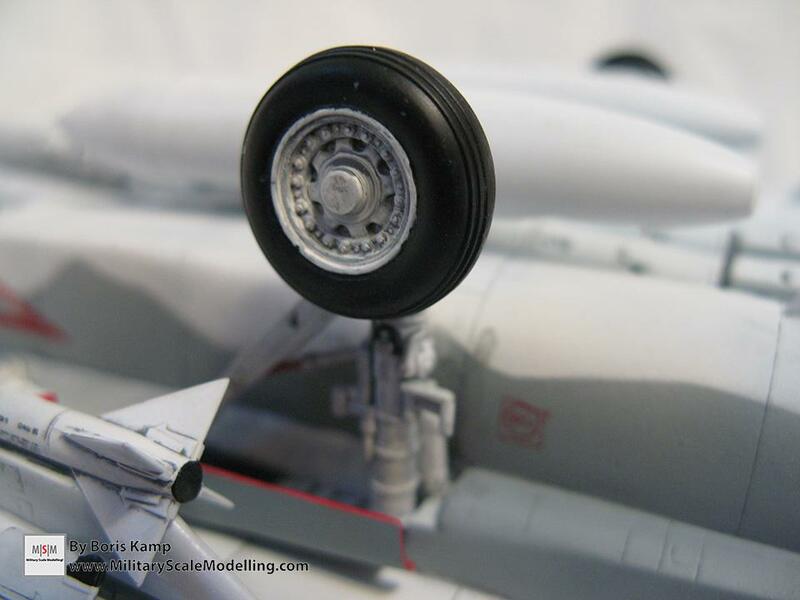 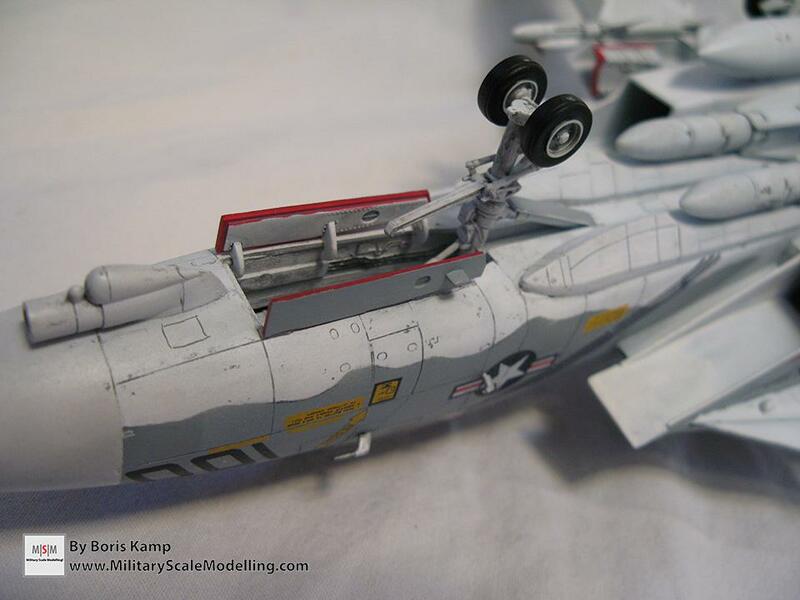 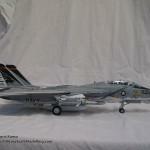 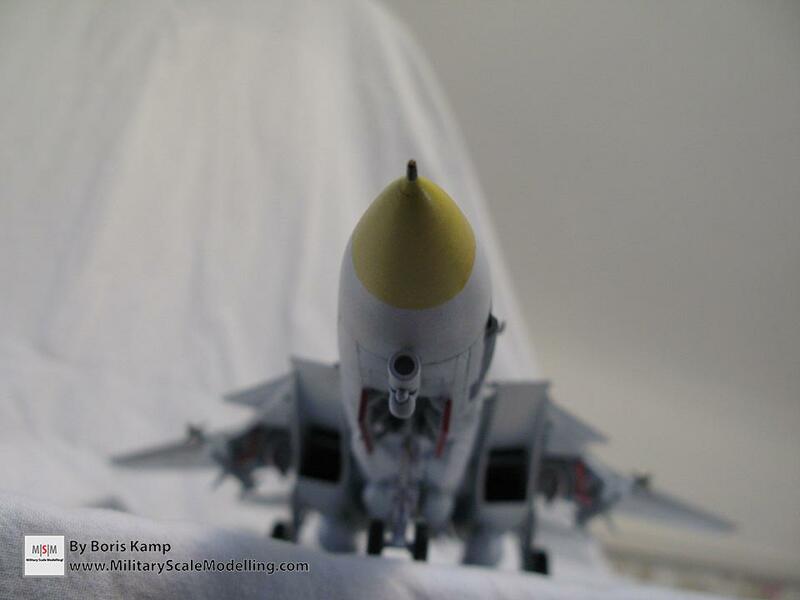 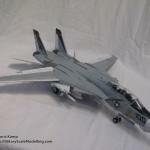 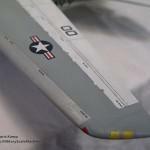 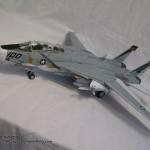 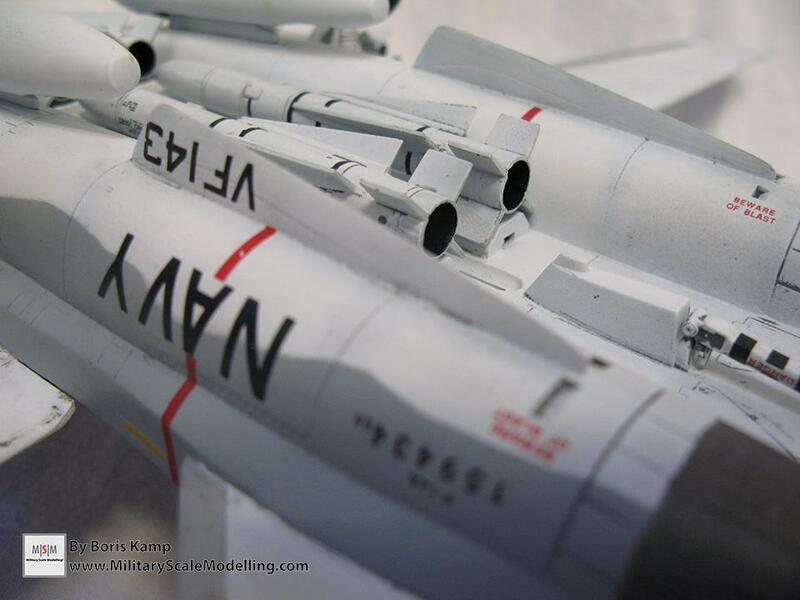 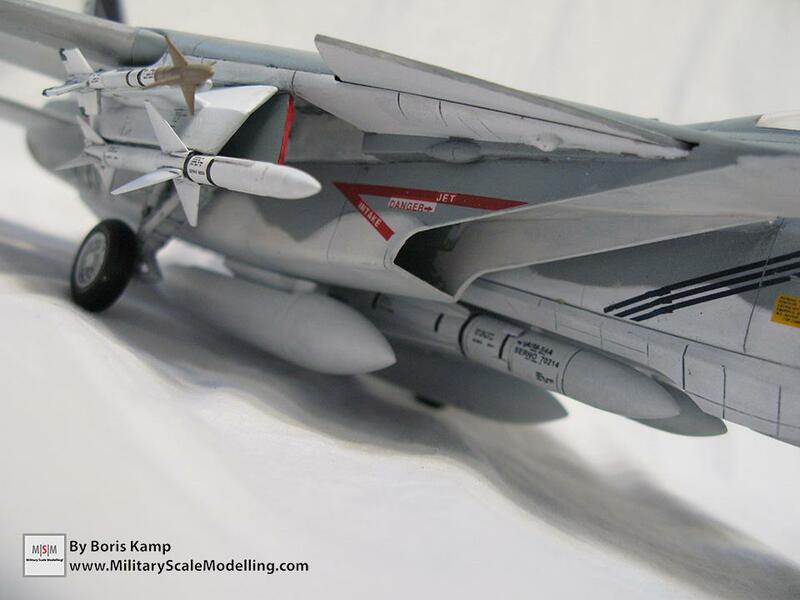 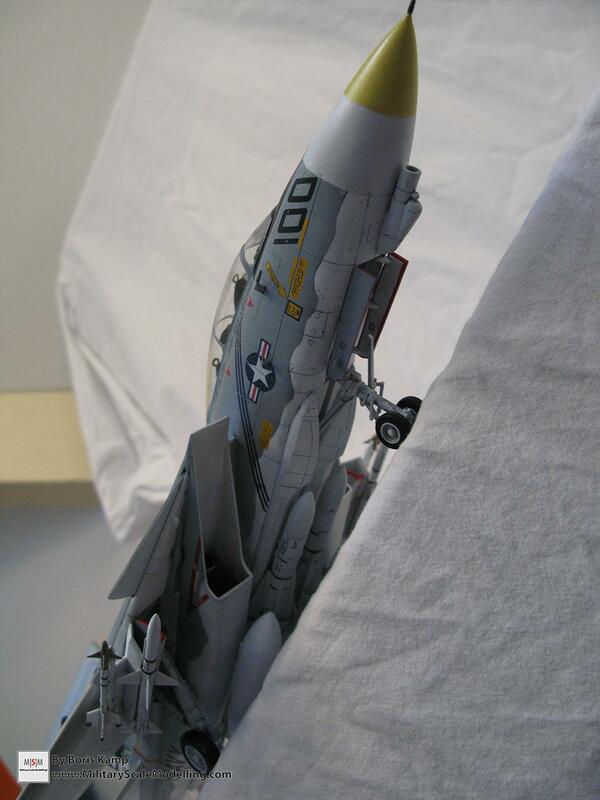 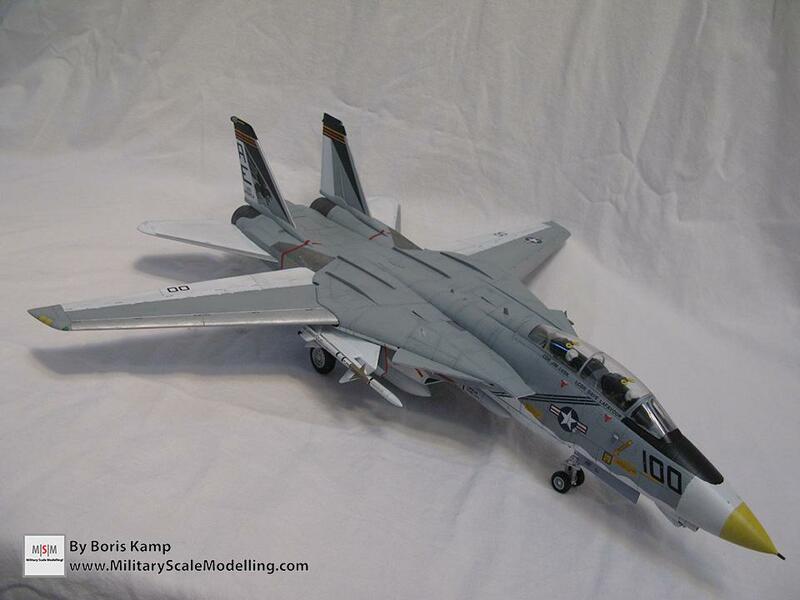 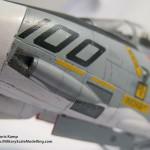 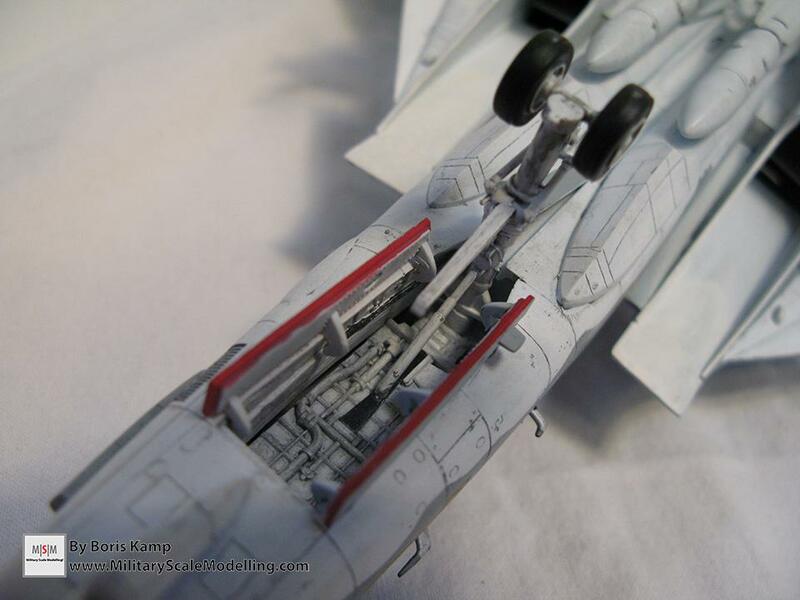 I also used this F-14A Tomcat to improve and experiment my weathering capabilities just as with the LAV-25 and M1126. 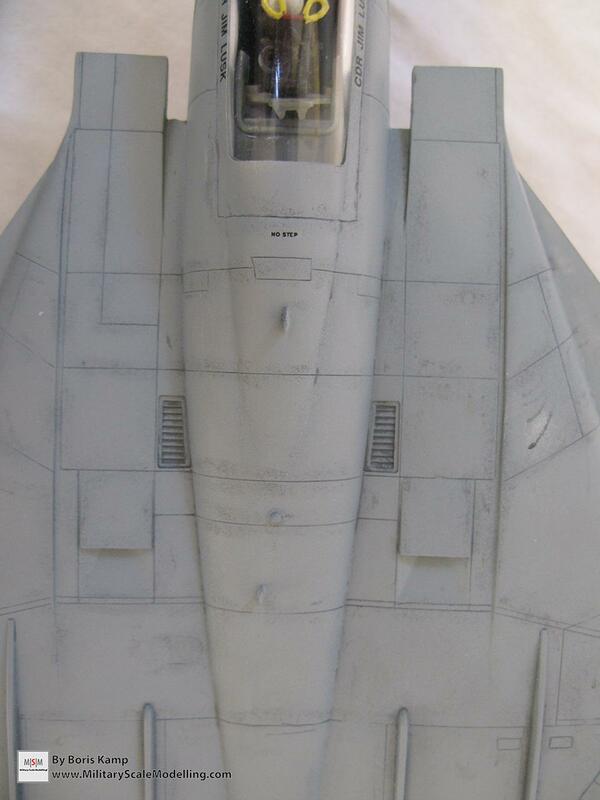 Of course the big difference is that this is a plane, therefore I tried the sludgewash technique for the first time. 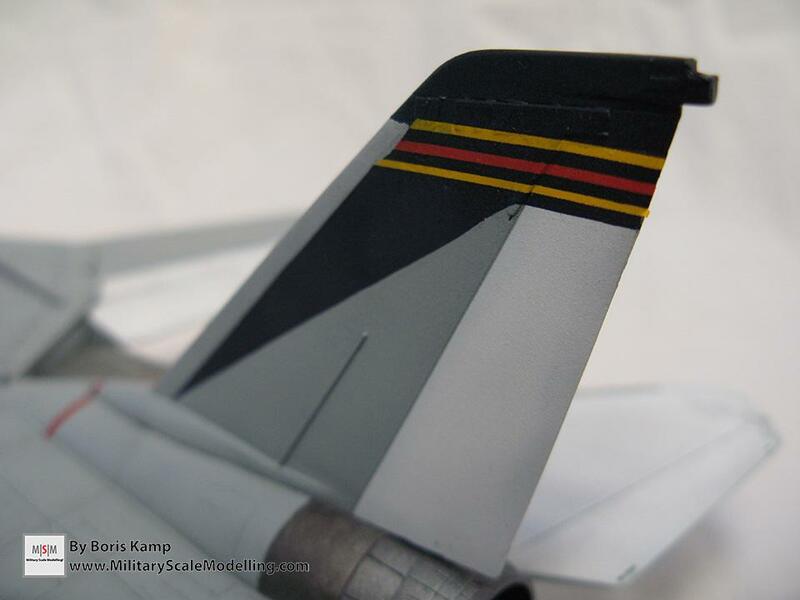 This technique, where you mix acrylic paint with soap works pretty well if you ask me. 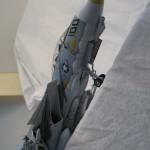 Unfortunately I have no pictures of the build! 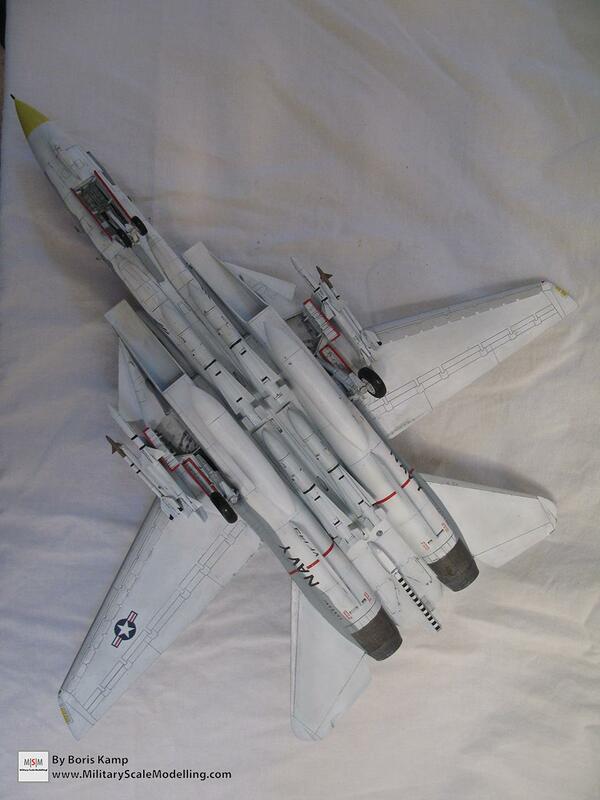 Taking into consideration that this is an out of the box build, and my first plane in this scale, I am very happy with the overall result I achieved with Academy’s F-14A Tomcat!